When the leaves start to change and the skies get a little grayer, we tend to start gravitating away from the glittery pop and trade it off for heavier or more folk related sounds. 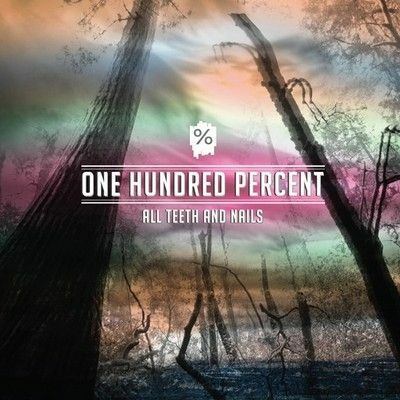 With that being said, we have a new one from San Francisco’s One Hundred Percent named “Lowbar.” After cutting their teeth with some EP’s and singles, the band has their debut LP, All Teeth And Nails, coming out on 11/09/2013 via 20 Sided Records. This is indie music in its truest form, not the convoluted, all-encompassing genre it has become over the past decade. 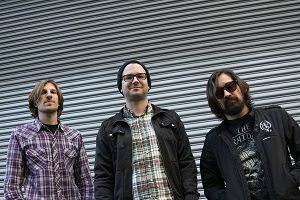 They have played previously with the likes of Metz and have a heavily influenced ’90s rock sound bringing together all the loudness and slacker attitude we have come to love about the Bay area music scene. You can listen to and download the song below.